If you’re seeking to gain confidence as a Scrum Master and achieve a globally recognised certification, our 2-day Scrum Master Certified (SMCTM) is a wise choice. 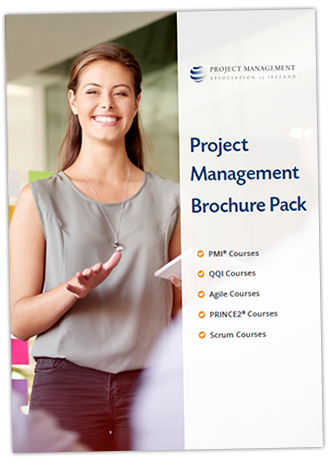 We cover key Scrum Master knowledge and skills during this course. Your exam and certification are included in the course price. Who Attends this Scrum Master Certified (SMCTM) Course? This is ideal for anyone who would like to become a certified scrum master. No experience is required to attend this course and take the Scrum Master Certified (SMCTM) exam. This course is also recommended for those who already working informally in the role of scrum master.